"Room well-stocked with proper amenities." Have a question for Sheraton Orlando North Hotel? 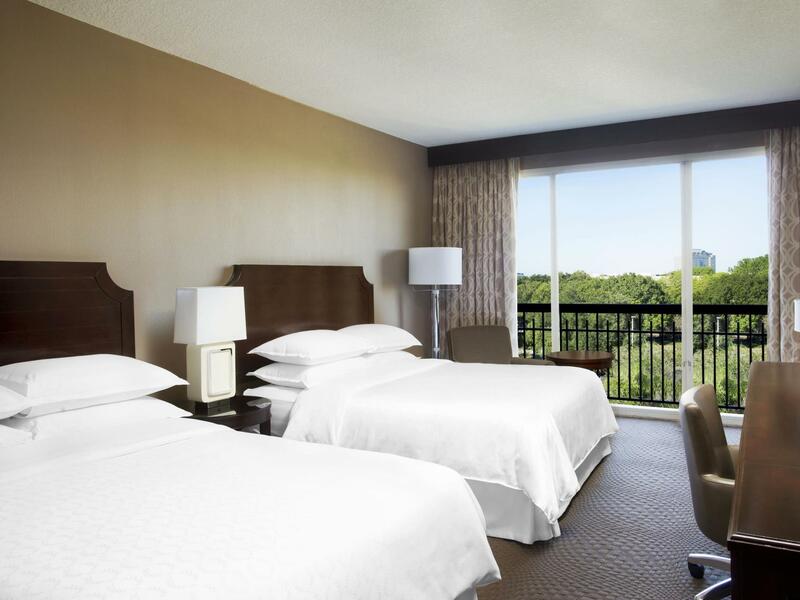 Situated in Winter Park / Altamone Springs, Sheraton Orlando North Hotel is the perfect place to experience Orlando (FL) and its surroundings. From here, guests can enjoy easy access to all that the lively city has to offer. This modern hotel is in the vicinity of popular city attractions such as Consulate of the Kingdom of the Netherlands, Consulate of Switzerland, Bosley Medical. At Sheraton Orlando North Hotel, every effort is made to make guests feel comfortable. To do so, the hotel provides the best in services and amenities. While lodging at this wonderful property, guests can enjoy 24-hour front desk, facilities for disabled guests, express check-in/check-out, luggage storage, Wi-Fi in public areas. All guest accommodations feature thoughtful amenities to ensure an unparalleled sense of comfort. The hotel offers wonderful recreational facilities such as hot tub, fitness center, outdoor pool, games room to make your stay truly unforgettable. 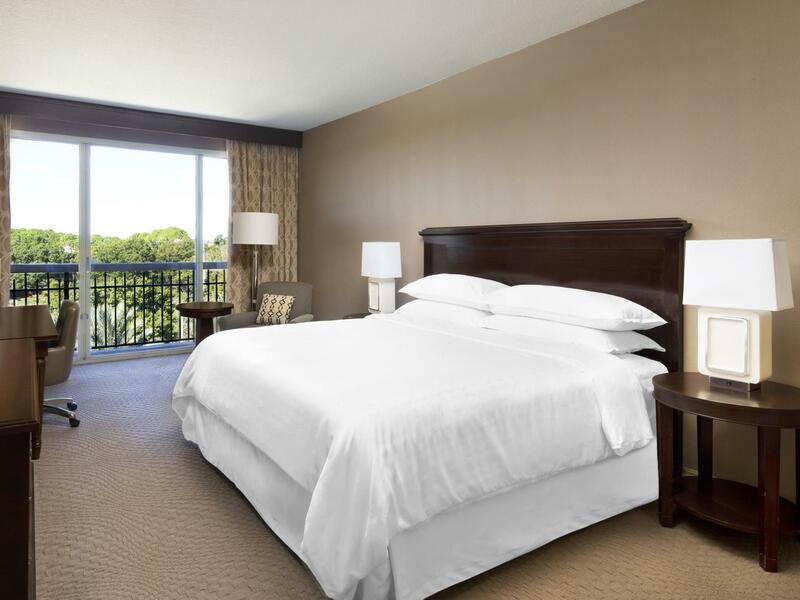 With an ideal location and facilities to match, Sheraton Orlando North Hotel hits the spot in many ways. The dresser was nicked and old. Comforter had some small holes in it. The room was clean, the carpet looked almost new. Room well-stocked with proper amenities. Staff was pleasant and efficient. Appeared to be doing some renovations on the hotel. To improve it. We have stayed here on many occasions over the last ten years.... On this visit we were surprised to see the new exterior color! This hotel is okay but it's a bit old and it would need to be refurbished. Die Veranstaltung im Sheraton lief super ab, auch wenn der gesamte Ballsaal etwas zu klein für alle Teilnehmer war. Der Aussenpool hatte eine angenehme Temperatur und notfalls ging man in den Whirlpool. Der Radius des Shuttles war ausreichend, obwohl man eigentlich einen Mietwagen benötigen würde.